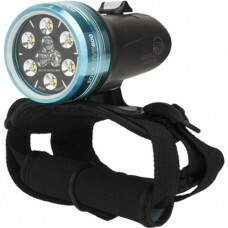 i-Torch LED Dive Light i-Torch is one of the smallest dive lights with 180 lumens output. 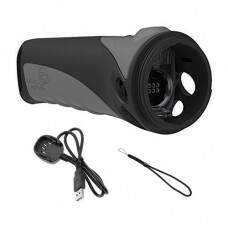 It is s.. 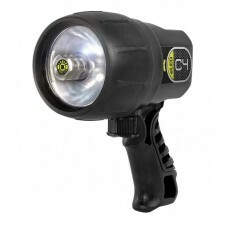 Underwater Kinetics C4 eLED Dive Light The C4 eLED® waterproof light is our lightest weight prima.. 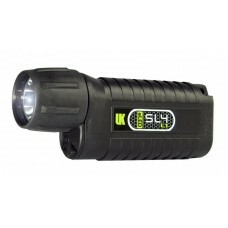 Underwater Kinetics SL4 eLED Dive Lights At 400 lumens with 10 hours of burn time, the high inten..